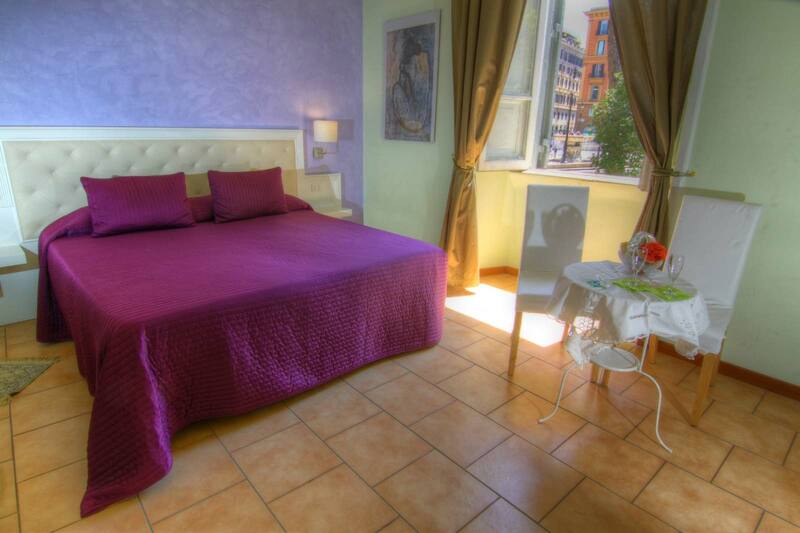 Locanda al Viminale has 4 comfortable rooms of different types, all located in the Piazza del VIminale 5. 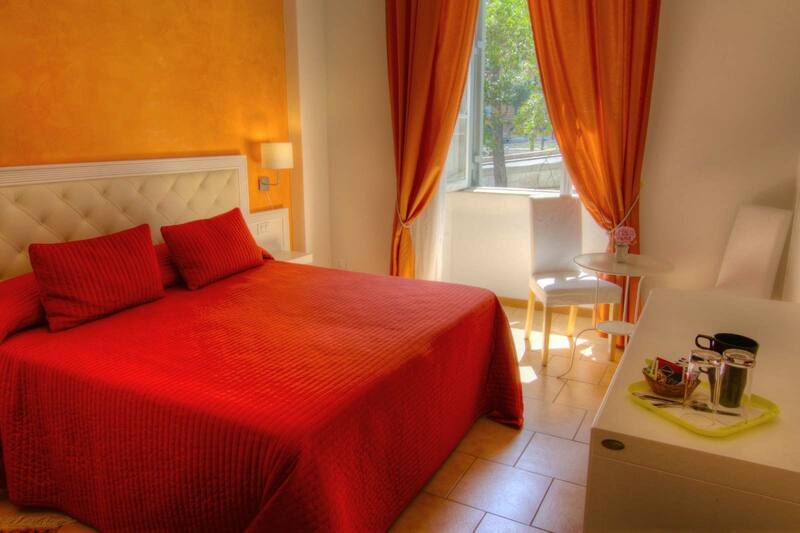 Those staying in the hotel rooms have access to free Italian breakfast, served in your room. Free accomodation for children from 0 to 3 years. Double room very quiet and comfortable, with private bathroom equipped with shower, hairdryer, courtesy kit, refrigerator, air conditioning and wi-fi. 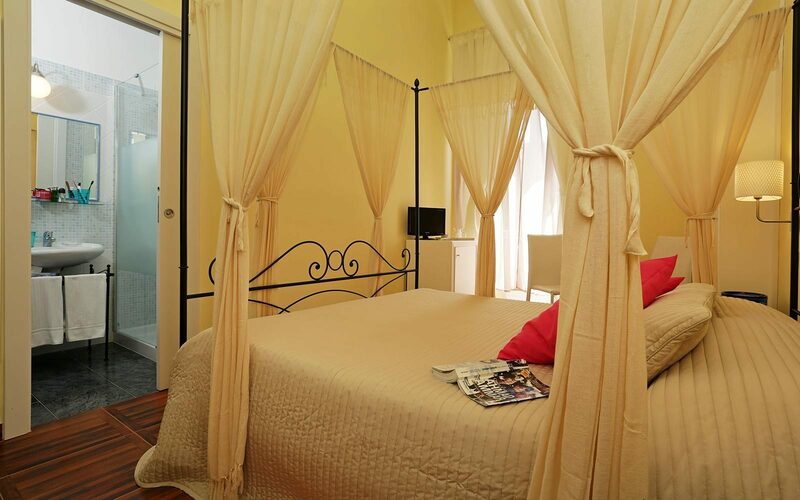 Double or twin bedroom, ideal for two people. Very quiet and comfortable, with private bathroom equipped with shower, hairdryer, courtesy kit, refrigerator, air conditioning and wi-fi. Very quiet and comfortable, with private bathroom equipped with shower, hairdryer, courtesy kit, refrigerator, air conditioning and wi-fi. 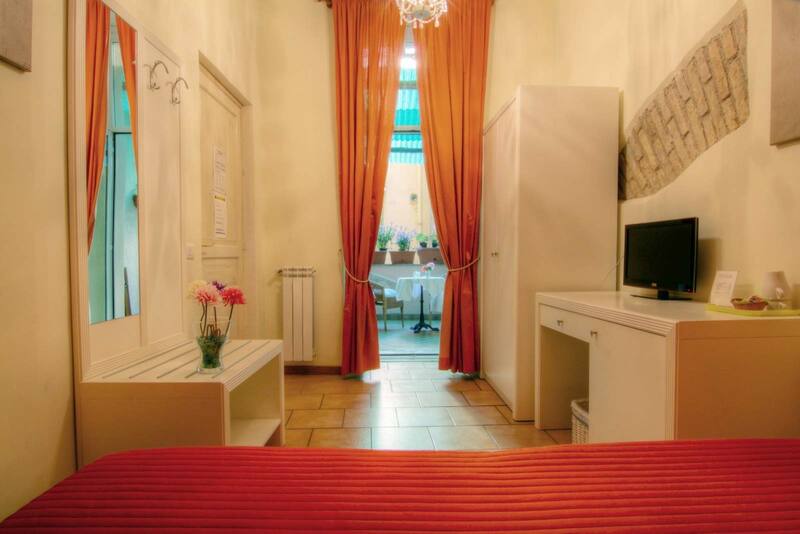 Double Room with bunk bed (2 persons). Ideal for families, very quiet and comfortable, with private bathroom equipped with shower, hairdryer, courtesy kit, fridge, air-conditioning and wi-fi.